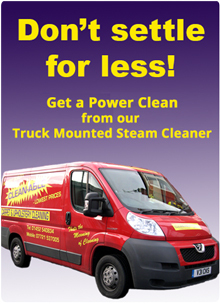 Clean-able offer highest quality at lowest prices. Minimum order £20. Please have your measurements ready before contacting us.